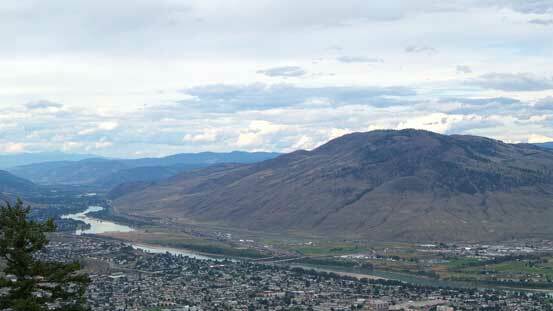 There’s some confusion about the name of this little “peak” by Kamloops. 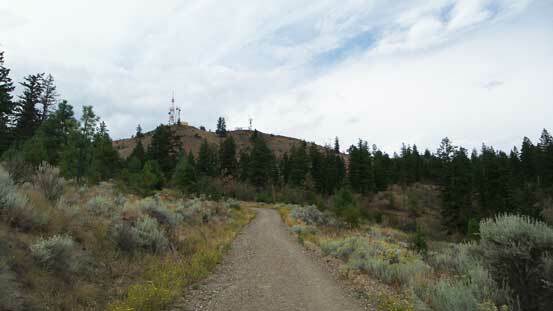 Most of the resources I found was calling it “Mt. 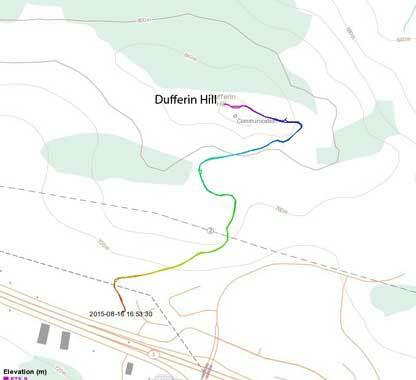 Dufferin” but the official name is Dufferin Hill. 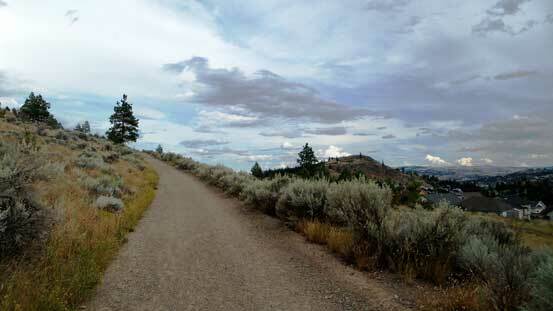 In my opinion the name of Dufferin Hill makes more sense as this is barely even a “hill” anyway. 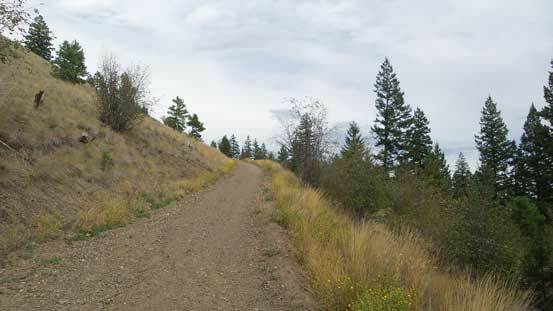 With only 120 meters of elevation gain on an ATV road there’s really nothing exciting about it. 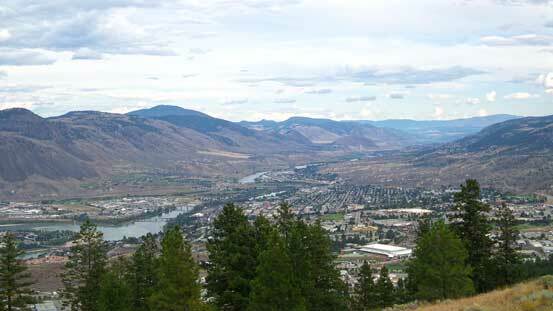 But, it does offer a good panorama view of the city of Kamloops where the North and South Thompson Rivers join. 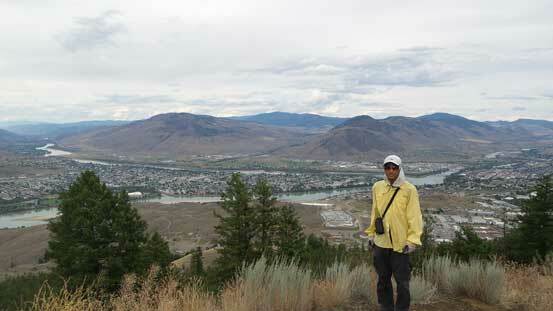 I’ve been to Kamloops many times and I always wanted to have a good view of it, so did some quick Google search and a quick ascent of Dufferin Hill was in the offer. 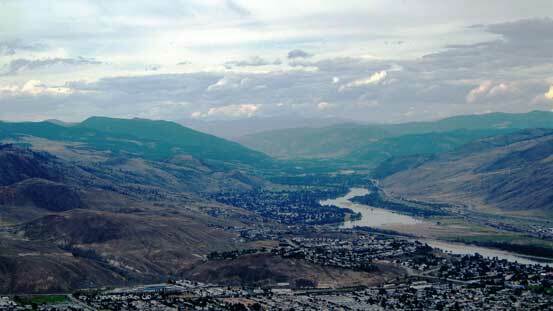 Panorama from near the summit. Click to view large size. 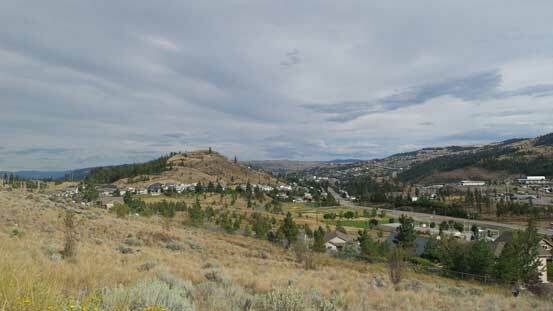 The descent was quick and in short time I was on the final 1/3 of this journey.. Driving from Kamloops to Vancouver along Coquihalla Highway was fast and furious but the traffic was terrible once entering the lower mainland.. Oh well.. I guess that’s something I had to get used to in the next short while… The next morning I flew back to Edmonton and got some birdeye view of the Coast Mountains from the plane with perfect weather. 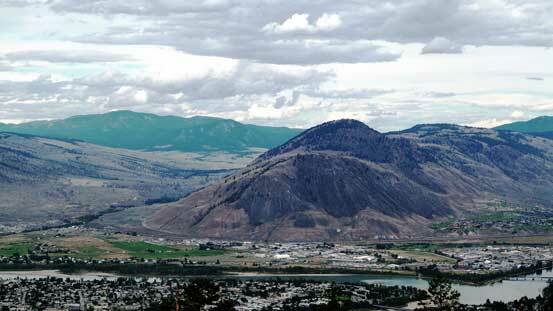 I could make out Tantalus, Garibaldi and a few others that’ll probably be my playground in the near future.